Imagine you have a new group of interns and you want them scouting a new location for your next store in San Francisco. You’d like to do some team building to warm them up to the task. You can build an app for that! 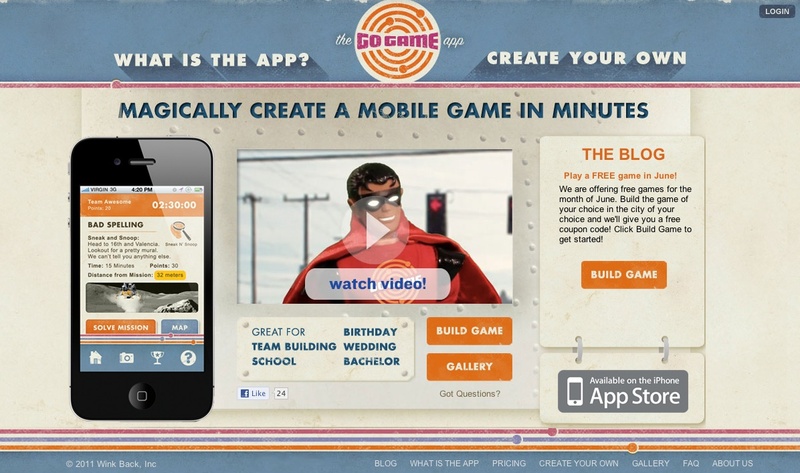 With The Go Game App, you can create a custom location-based iPhone app (s aapl). Successful team building isn’t the result of just any game. We know from management research that the best team building helps the team members learn who knows what, who needs what information, and how to coordinate their efforts as a result of that knowledge. The closer the activity is to the team’s task, the better it is at building valuable team capabilities. 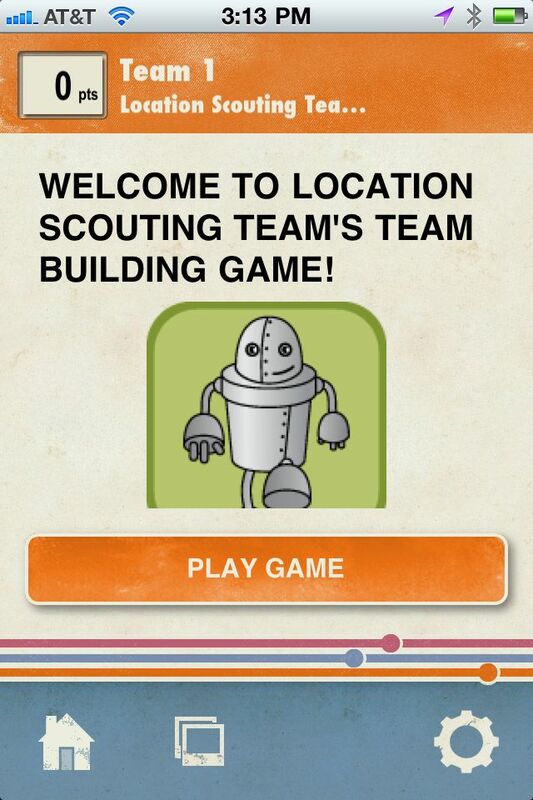 Given the control you have with The Go Game App, you can create a game that supports your team building in an sensible, and fun, way. For the intern example: Getting them out on the streets will let them learn who has the best background on the streets of San Francisco (valuable for location scouting). Learning to coordinate on the various missions helps with virtual work skills. Competition across teams can be a motivator. This is an interesting example of the gamification of work. Give it a go and tell us how your teams did! Thanks for a cool product. Love the localization – and appreciate the link fix! I’ve fixed the link, thanks Ian.